Want to up your golf game? Safety glasses are an excellent solution to ordinary sunglasses in that they can not only protect your eyes on the course, but also keep you comfortable all day. 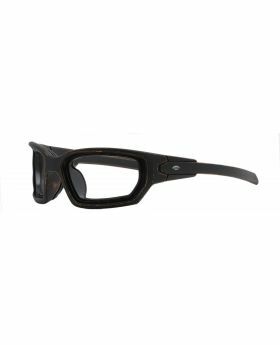 With a reliable pair of SafeVision® golfing safety glasses, you no longer have to manage multiple pairs of glasses while on the course to meet your comfort and safety needs. With polarized safety glasses, glare on the course can be significantly reduced — especially if you are on a course with a lot of water features. With reduced glare, not only will you be able to see better, but you will significantly reduce eyestrain and other unpleasant symptoms like headaches caused by squinting. If you are experiencing the symptoms of eyestrain and your regular sunglasses are not doing the trick, consider investing in a high quality pair of safety glasses designed specifically for golf. When you play golf, you may not think of the sport as particularly dangerous to your eyes. But wearing safety glasses designed for golfing can protect your eyes and eyesight from sun damage, course debris and the potential wayward golf ball. Golf safety glasses are high-impact and come in a variety of styles, tints, and reflective coatings for a custom design to fit your personality. 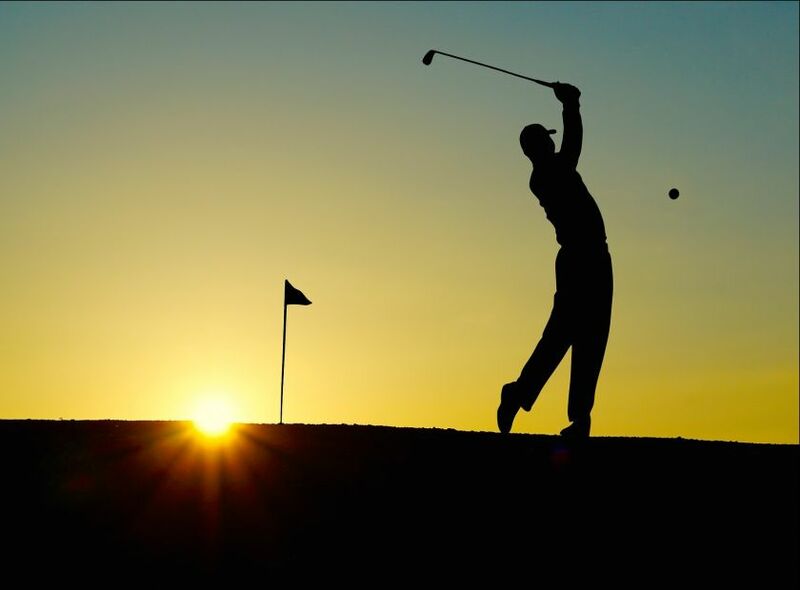 A game of golf can take an upwards of four hours. During that time, you want to make sure you are comfortable and your glasses don’t irritate your ears and nose. 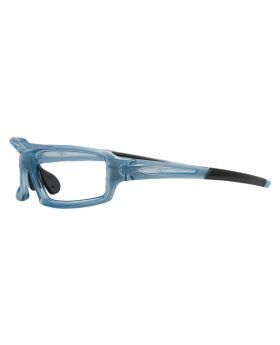 No-slip safety glasses will stay in place while you move your head, and the frames are extremely durable making them the perfect option for a day on the links. Golf safety glasses and golf prescription safety glasses by SafeVision offer a convenient option for protecting your eyes from a number of course hazards you may never have considered. 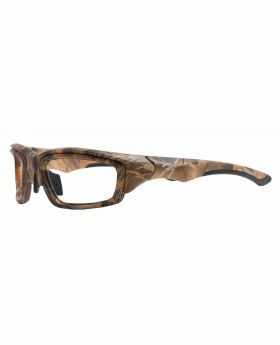 And with SafeVision’s huge variety of unique frames, you are sure to find something that fits your personality and style.